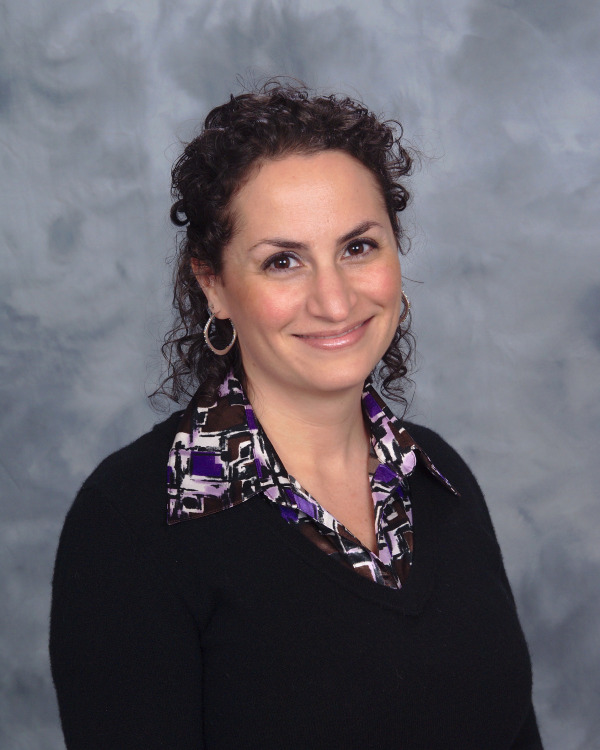 Growing up in a dental family, Dr. Levy assisted her father in his Oral Surgery Practice at a young age. She graduated from the University of Detroit Mercy school of Dentistry in 2001. She relocated to Connecticut in 2006 and soon after she purchased this dental practice in Manchester, CT. Dr. Levy has 2 young children and dedicates herself to treating the entire family. Dr. Levy also takes pride in providing comprehensive care to the entire family. She stands out by taking the time to educate her patients thoroughly so that they can make the best oral health decisions. Dr. Levy is a member of the The American Dental Association, the Connecticut Dental Association, and Academy of General Dentistry. She is regularly taking continuing education classes to keep up with the latest procedures and technologies. If you have any questions, please contact Dr. Jodi C. Levy or a staff member at Family Smile Center to schedule an appointment today. 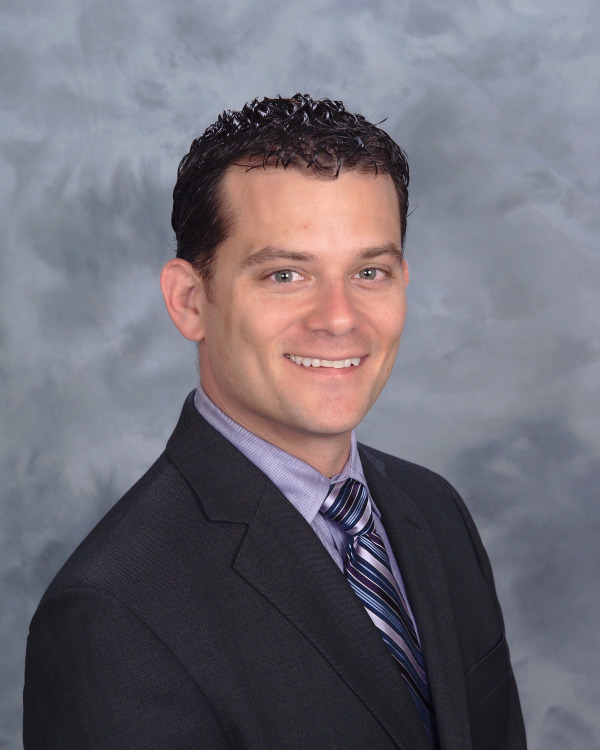 Dr. David Fenton is an Oral and Maxillofacial Surgeon (OMS) as well as Dr. Levy's husband. Dr. Fenton visits our office to assist in the advanced oral surgical needs of our patients. This provides a comfort and convenience for our patients, if they desire. Dr. Fenton completed his undergraduate training at the University of Michigan, dental school at the University of Detroit-Mercy, medical school at the University of Connecticut and OMS residency training at the University of Connecticut. Dr. Fenton also has two additional years of residency training in General Surgery. Dr. Fenton's extensive education and training allow him to provide excellent care in many advanced areas relating to the oral cavity and face. Dr. Fenton is specifically interested in dental extractions, implant placement, bone grafting procedures, hospital based surgery, surgical sleep apnea treatment, corrective jaw surgery, facial trauma and pathology of the mouth, jaws and face. He also maintains a private practice in Bristol, CT.
Manchester, CT dentist, Dr. Jodi C. Levy is a dental professional dedicated to excellence in general, restorative & cosmetic dental treatments. Dr. Jodi C. Levy DDS, your highly trained Manchester, CT dentist, is proud to serve Manchester, CT and surrounding communities with many services including Dental Exams, Cleanings, X-rays, Fluoride, Dental Makeovers, Teeth Whitening, Veneers & Crowns. Please come and visit our Manchester Family & Cosmetic Dentistry, the professional dental office your local Manchester, CT dentist.